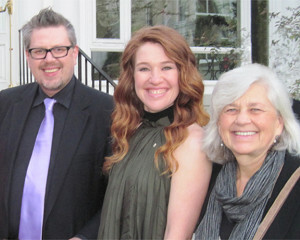 Artbeat Studio is honored to have received a donation of $10,000 from Clara Hughes & Bell Canada. 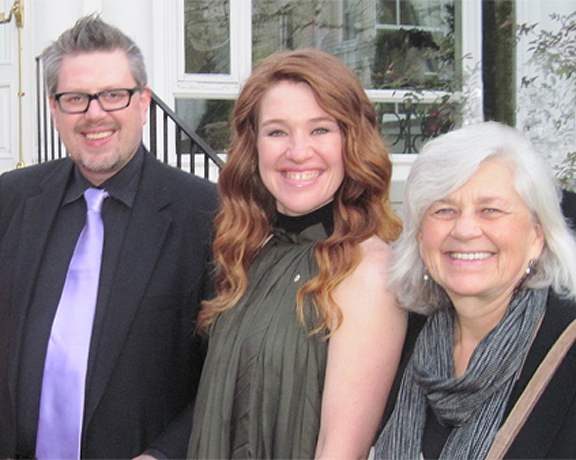 “Being a champion is not just about winning,” says six-time Olympic medalist Clara Hughes. Believing that actions off the track define us as much as those on it, Hughes inspires people toward success in all areas of their lives. Her candid, personal talks range from how she believes sports can change lives to her struggle with depression—fully embodying the idea that each of us can overcome challenges to become the champions we’re meant to be. Thank you very much, we are so grateful!